It no news that Kresley Cole is one of my favorite authors and that the Immortals After Dark series is my all time favorite paranormal series. With so many to choose from thats a great feat. So I'm always on the look out for a Kresley Cole post, which tends to be more rare then some other authors. So I saw the following post on FB today (The except below is a direct copy and paste from KC's FB page, except I added the pictures for your visual delight), so I thought I would share in case you missed it. Hope everyone’s having a great week! News, news, news . . . The LOTHAIRE mass market paperback edition is coming out 6/19/12! In it, we’re including an exclusive *three chapter* excerpt from my next release, the IAD: Dacians opener SHADOW’S CLAIM (coming 11/27/12) http://amzn.to/JNeN8Z The chapters give a glimpse into Trehan’s life before the reign of Lothaire (including Trehan’s [cough cough] blooding scene)! 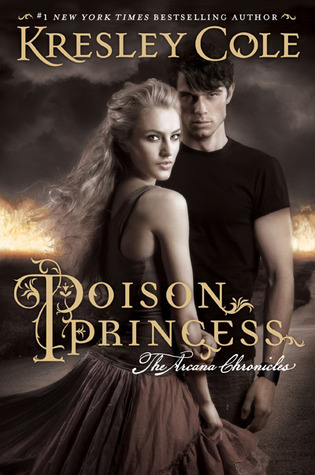 After SHADOW’S CLAIM, we have POISON PRINCESS, first book in The Arcana Chronicles, my new YA series, coming out 10/2/12. 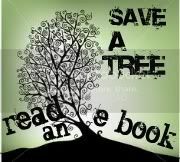 In 2013, we’re planning on an IAD book in the spring, an IAD: Dacian book in the summer, and the next Arcana Chronicles book in the fall. Stay tuned for more IAD news (and a SHADOW'S CLAIM cover reveal next week). . . .
she's coming out with another IAD book in November? eek! I can't wait!! !